In this article I will introduce the reader to shader programming using the Cg shader programming language. 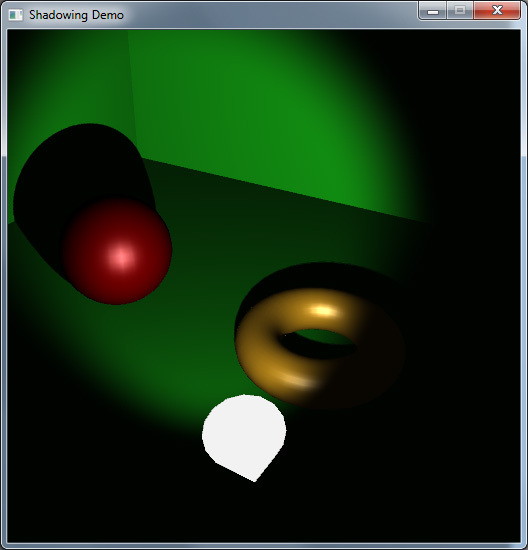 I will use OpenGL graphics API to communicate with the Cg shaders. This article does not explain how use OpenGL. If you require an introduction to OpenGL, you can follow my previous article titled Introduction to OpenGL. 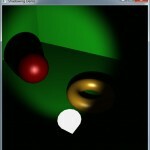 In this article, I will show how to implement projective shadow mapping in OpenGL using Cg shaders. 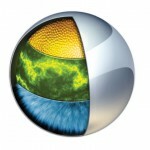 The basis of this post comes from the article titled [Transformation and Lighting in Cg]. I will assume the reader has a basic understanding of OpenGL and already knows how to setup an application that uses OpenGL. If you require a refresher on setting up an application using OpenGL, you can refer to my previous article titled [Introduction to OpenGL for Game Programmers]. 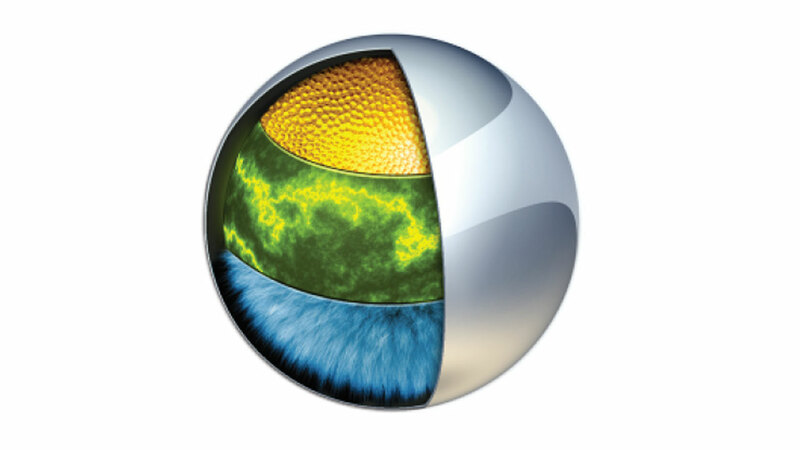 I will take advantage of a few OpenGL extensions such as GL_ARB_framebuffer_object to create a offscreen framebuffer to render to and and GL_ARB_texture_border_clamp for clamping to the border color of the projective textures.